A healthcare services organization recently shared a discovery conversation as to how we could support and enable them to develop a compassionate and caring culture. They had some clarity as to their organizational aspiration—what outcomes they wanted and why it was important to achieve them. They had also collated significant Patient Care information and had key elements in place to do what they believed to be important in order to deliver compassionate care to patients. Oliver Wendell Holmes, Sr. said, "A moment's insight is sometimes worth a life's experience." So, when an opportunity presents itself to learn from those who have repeatedly and successfully managed the culture journey, it's imperative to take the leap. 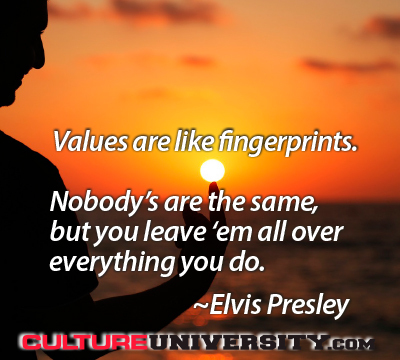 I shared this post previously on ConstructiveCulture.com and offer it here to ensure these vital insights reach those who, like me, care deeply about workplace culture and effective change. 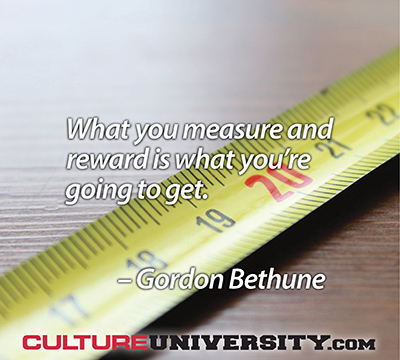 The distinguishing feature of leading organizations is their culture. It affects performance, employee engagement, and the ability to create an innovative and positive work environment. We are living in extraordinary times – volatile, uncertain, complex, ambiguous. The pace of change will never be this slow again. In the service sector, many traditional approaches are no longer relevant and there is a new business agenda emerging.